Understand the basics! Within this series of tutorials we’ll look into all things MIDI. These sessions are aimed to give you the knowledge of setting up MIDI Tracks, Recording & Re-Recording MIDI Parts. Demonstrations also include the use of Hardware and the basics of the Software Instruments available within ProTools. Within this series of tutorials we’ll look into all things MIDI. These sessions are aimed to give you the knowledge of setting up MIDI Tracks, Recording & Re-Recording MIDI Parts. Demonstrations also include the use of Hardware and the basics of the Software Instruments available within Pro Tools. 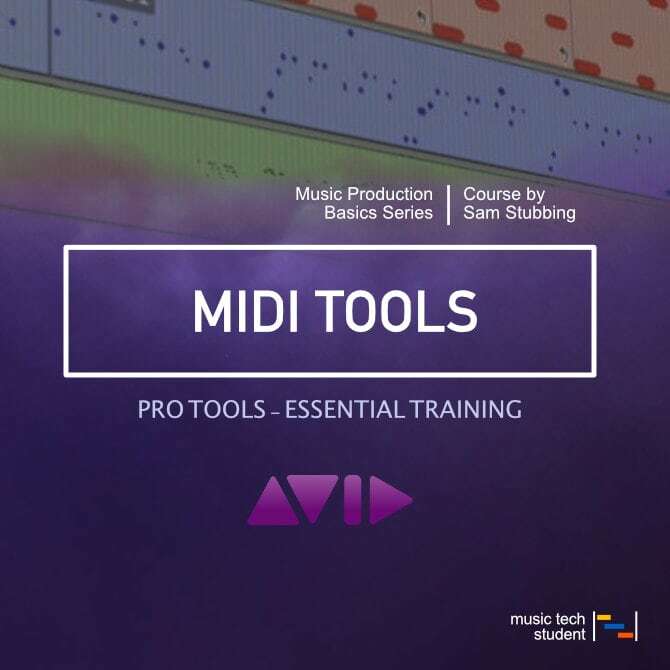 All examples and ProTools use will be using Pro Tools 12.